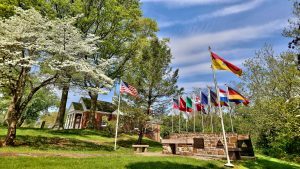 The campus statuary and the Medal of Honor Grove are open to the public daily from sunrise to sunset. Your pet is welcome but must be leashed and cleaned up after. 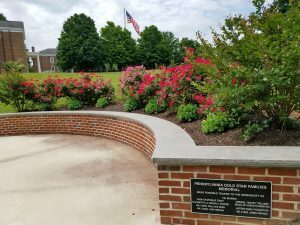 For more information on the Grove, visit the Friends of the Medal of Honor Grove at www.friendsmohgrove.org. 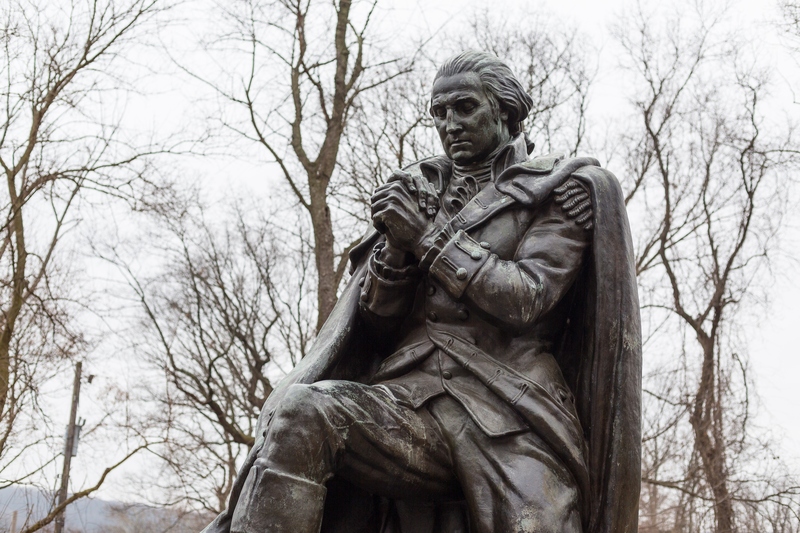 This statue, by Utah sculptor Stan Watts, depicts George Washington on his horse. 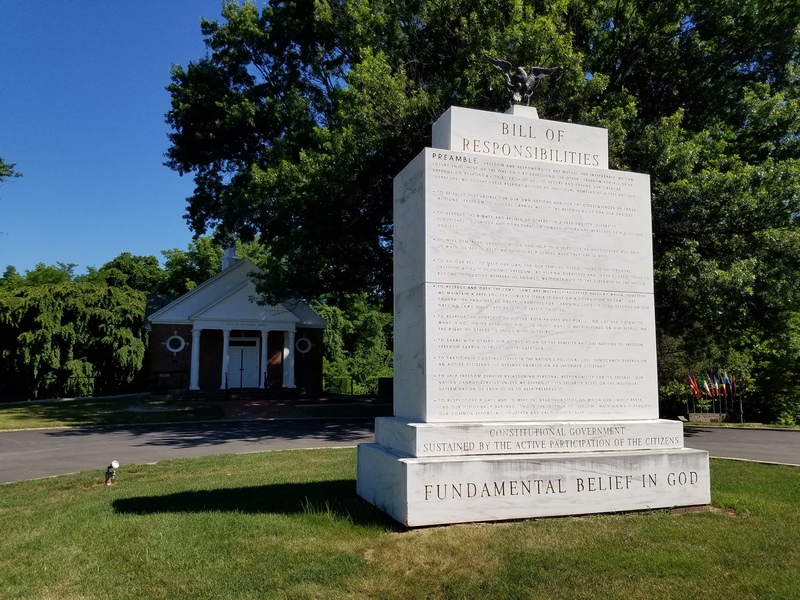 The Bill of Responsibilities, created by Freedoms Foundation, stands as a reminder of the obligations each citizen should fulfill as a member of our free society. 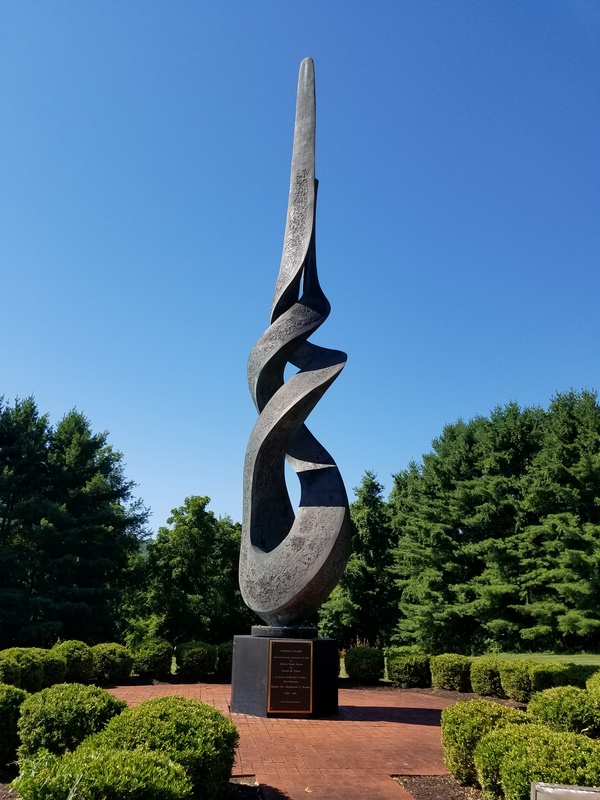 This 14-foot marble monument was donated in 1989 by Milan Panic “in gratitude for welcoming him in 1956 as an immigrant from Yugoslavia and allowing him, through hard work and dedication, to become a beneficiary of the American dream.” Panic, a self-made businessman and humanitarian based in California, served as prime minister of Yugoslavia in 1992-93. 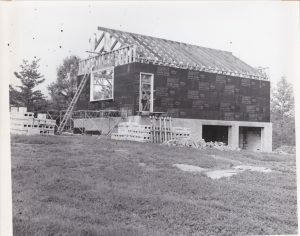 This nondenominational chapel was in erected in 1967. 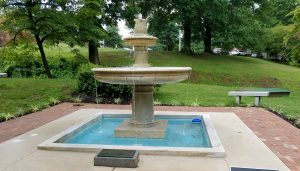 It is used for every student and teacher program for reflections services, speakers, signers ceremony however it is not open to the public. Wedding ceremonies are also held in the chapel. 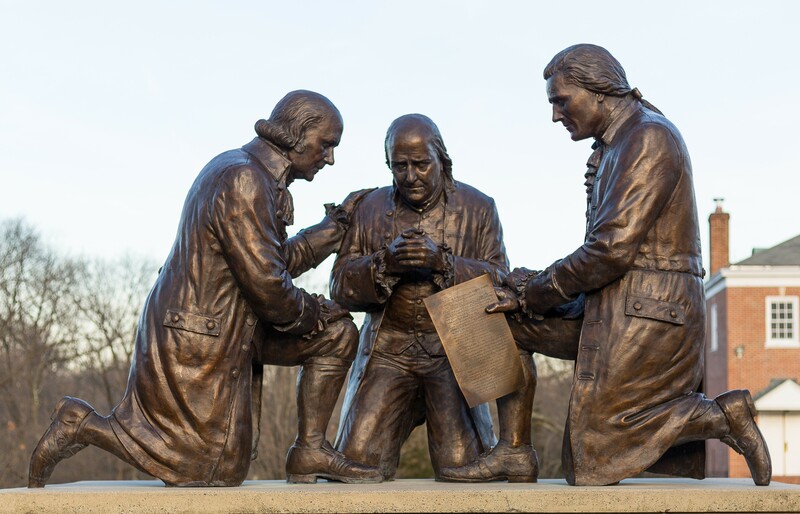 This statue by Stan Watts depicts Founding Fathers John Adams, Benjamin Franklin and Thomas Jefferson kneeling in prayer. The Eternal Flame Sculpture was dedicated on Sept. 26, 1993, by Evelyn Rome Tabas and Daniel M. Tabas in honor of Evelyn’s father, Rabbi Sigmund J. Rome. 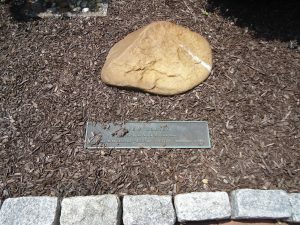 This garden contains a stone or piece of the building from the home of each of the signers of the Declaration of Independence. 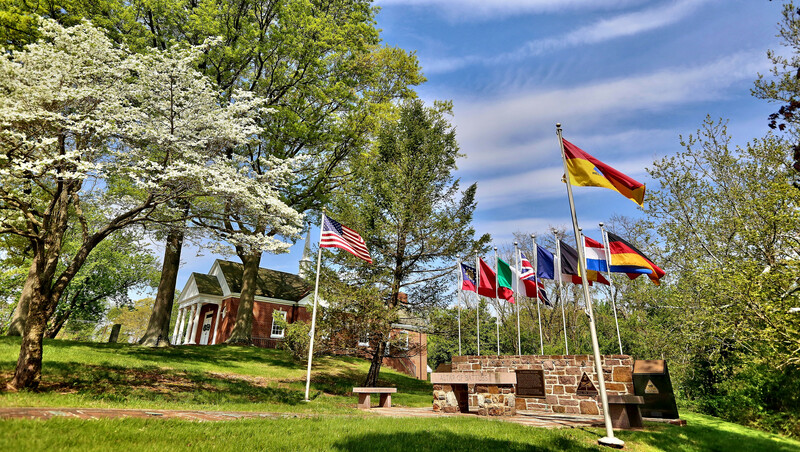 They are placed in 13 groups representing the 13 original states. 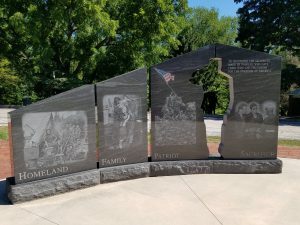 A name plate placed in front of each group of stones identifies the states, and each area is marked by the appropriate state flag. A doorsill from Independence Hall rests at the entrance to the garden. The bronze reproduction of the Declaration of Independence was presented to the Freedoms Foundation by the Descendants of the Signers of the Declaration of Independence. 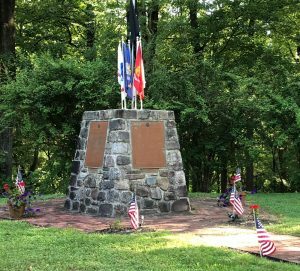 The “Altar of Battles” was dedicated on July 31, 1981, by the 2nd Armored Division Association and the Ladies Auxiliary, to honor the brave men who served with the unit. 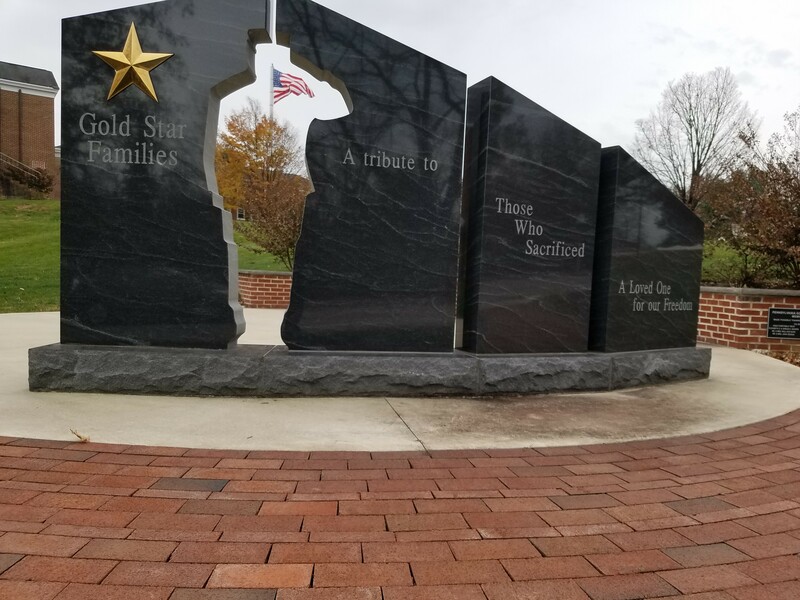 Dedicated on Sept. 21, 2014, the Gold Star Families Memorial honors all families whose loved ones were killed while serving our nation. 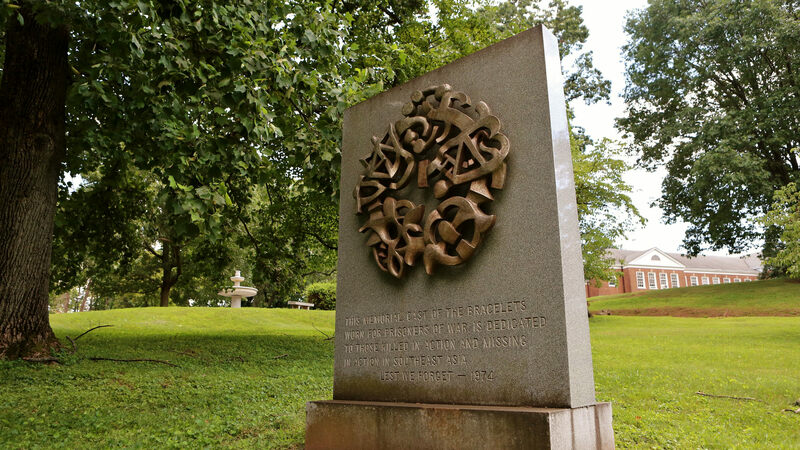 This was the second monument of its kind in the country. These monuments are inspired and designed by Medal of Honor Recipient Hershel “Woody” Williams, whose Foundation is striving to have more than one such memorial in every state. 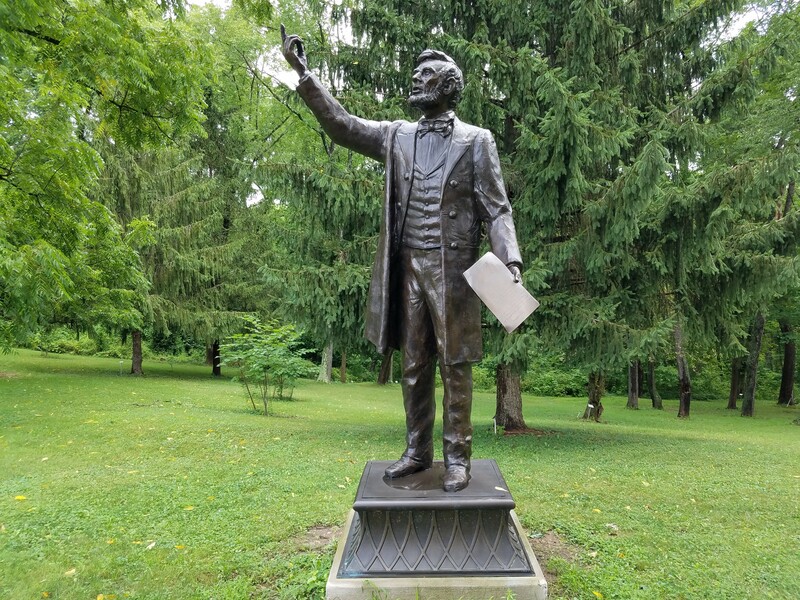 This statue by Stan Watts at the entrance of the Medal of Honor Grove depicts the 16th president delivering the Gettysburg Address on Nov. 19, 1863. 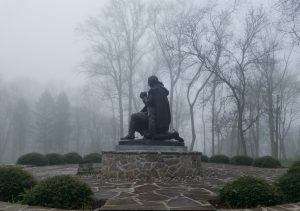 The year before, Abraham Lincoln signed the legislation creating the Medal of Honor, to “be presented, in the name of the Congress, to such non-commissioned officers and privates as shall most distinguish themselves by their gallantry in action, and other soldier-like qualities.” There are now more than 3,500 recipients of the Medal of Honor. 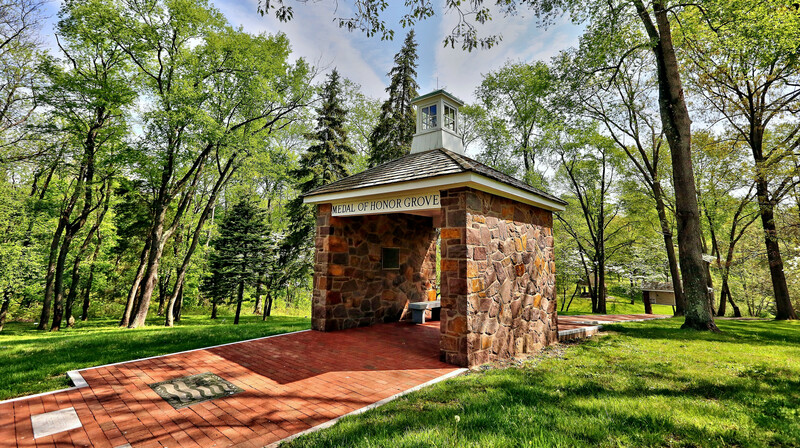 This small pavilion at the entrance of the Medal of Honor Grove, made of Valley Forge stone, was given by the American Legion Auxiliary, Department of New York. 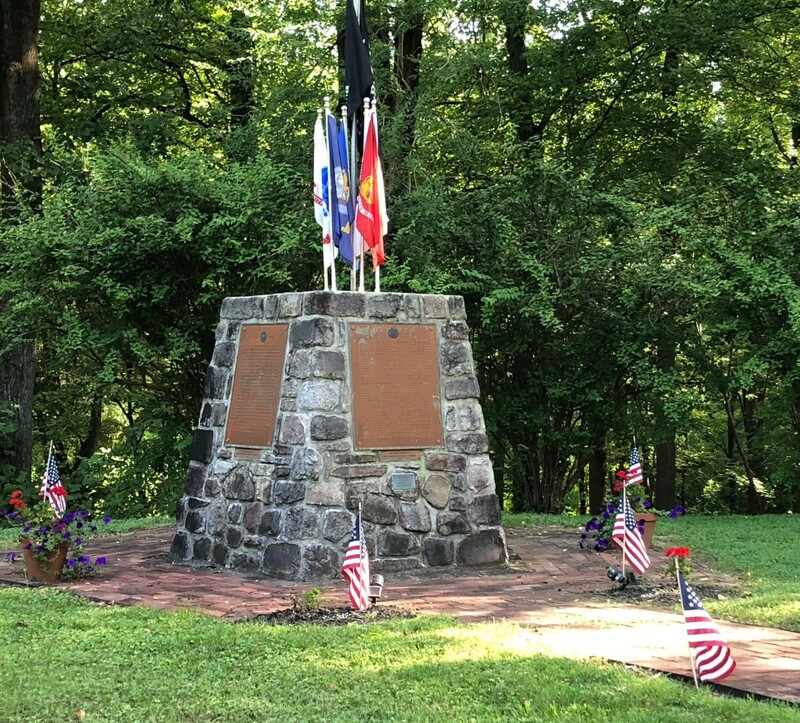 The Gatehouse was dedicated Sept. 1, 1974, by the 29th Division Association and its Ladies Auxiliary, to commemorate the 30th anniversary of their division’s spearhead of the Normandy invasion on June 6, 1944, and its service in World War II. The Medal of Honor is the highest military honor given to a member of our Armed Forces for valor against an enemy force. President Abraham Lincoln signed a bill containing a provision for the first Medal of Honor for the Navy on Dec. 21, 1861, followed by the Army and Air Force Medals later. There have been more than 3,500 Recipients since the Civil War. Visit the Congressional Medal of Honor Society to learn more. To date only one woman has received the medal, Dr. Mary Walker, a surgeon in the Civil War. 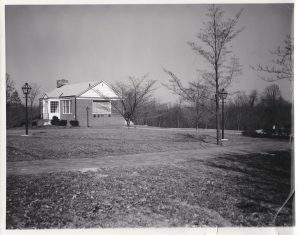 She entered service in Kentucky. 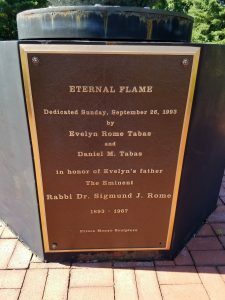 The land for the Medal of Honor Grove, the oldest living memorial to Medal Recipients in the nation, was dedicated in 1964. On May 30, 1968, the first four state areas — California, Mississippi, Nevado and Ohio — were dedicated. By 1999, all 50 states, as well as areas for Puerto Rico and the District of Columbia, were dedicated. The 42-acre Grove honors all Medal of Honor Recipients by the state or territory from which they entered service. 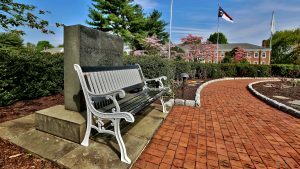 Each area has a seven-foot obelisk centered on a 25-square-foot brick plaza. Recipients are listed on the obelisk as well as on stainless-steel markers with the name of each recipient, his branch of service, and the date and location of the act of valor. Additional obelisks include the Ancient Order of Hibernians Memorial, which honors 160 foreign born men who received the Medal of Honor but, because they were not citizens, could not be accredited to any state, and the Chaplains Memorial, where nine chaplains who were awarded the Medal are honored. 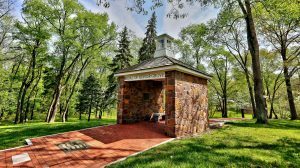 These chaplains, two of whom are being considered for sainthood by the Catholic Church, are also honored in their appropriate state areas. 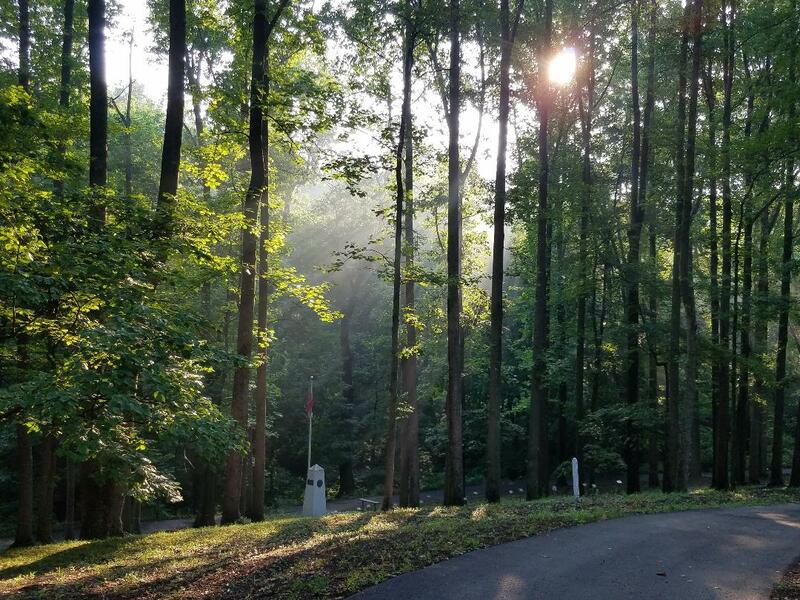 Owned by the Freedoms Foundation, the Grove has been maintained by the Friends of the Medal of Honor Grove since 2011. The Grove is open to the public daily from dawn till dusk, and visitors are asked to respect these rules. 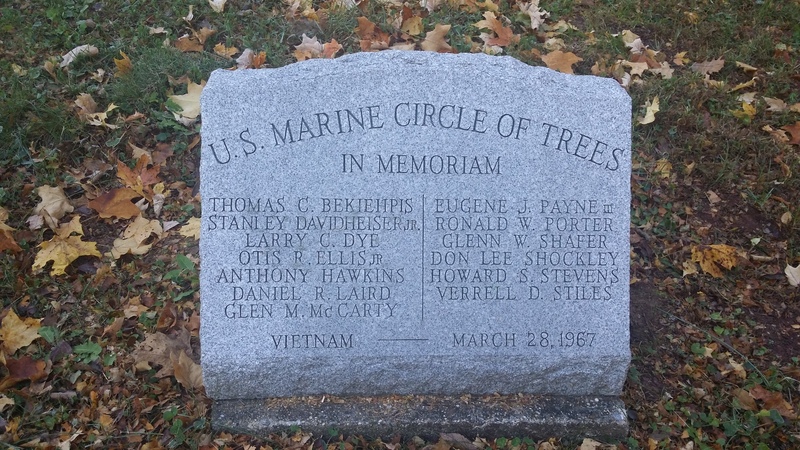 This memorial is a circle of 13 flowering crab apple trees, one for each Marine who died in a training accident in Vietnam on March 28, 1967. This monument cosists of five bronze plaques giving the history of each of the nation’s five military services. 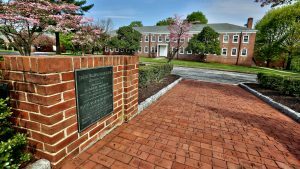 The Navy, Marine and Coast Guard plaques were dedicated in 1966 and the Army and Air Force plaques were dedicated in 1967. 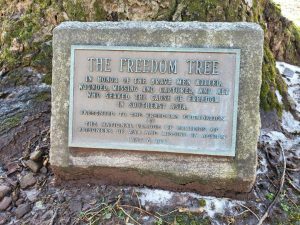 On May 6, 1973 The Freedom Tree was dedicated by the National Leauge of Families of American Prisoners of War and Missing in Southeast Asia. 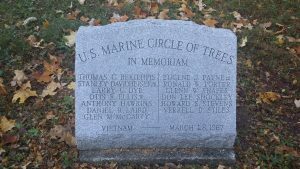 The tree honors the prisoners of war, missing in action and all who serviced in the cause of freedoms in Southeast Asia. Adm. John S. McCain, U.S. Navy (Ret. ), former commander-in-chief, U.S. Forces, Pacific delivered the dedication address. Future Sen. John S. McCain III (fourth from left), released POW, next to his father, retired Adm. John S. McCain (fifth from left). 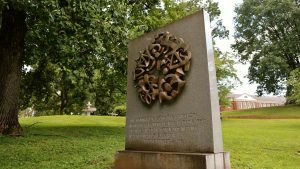 The sculpted wreath, representing the five races of mankind, is made from 6,000 bronze bracelets worn in memory of POW/MIAs during the Vietnam War. 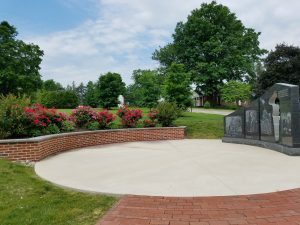 Dedicated in 1974 and created by Harold Balazs Jr., the wreath is mounted on Barre Vermont granite, weighs 400 pounds and is 48 inches in diameter. A vault on the right side of the monument serves as a depository for additional bronze bracelets. 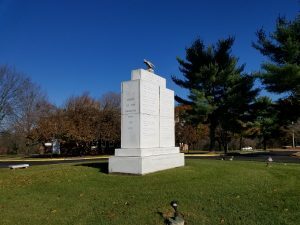 The Coast Guard Memorial Fountain honors James E. Staudinger and Medal of Honor Recipient Douglas A. Munro, signalman first class, who was honored “for extraordinary heroism and conspicuous gallantry in action … as petty officer in charge of a group of 24 Higgins boats, engaged in the evacuation of a battalion of Marines trapped by enemy Japanese forces at Point Cruz, Guadalcanal, on Sept. 27, 1942.” Munro is the only member of the Coast Guard to receive the Medal of Honor. 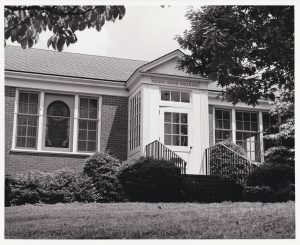 The Henry Knox Building was named for the nation’s first secretary of war and is “devoted to the patriotism of the recipients of the Medal of Honor,” as stated at its dedication program from Memorial Day 1966. 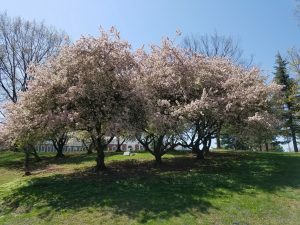 The building, which holds records of the deeds of Medal recipients, overlooks the 42-acre Medal of Honor Grove, the oldest living memorial to those who received the nation’s highest award for valor against an enemy force. Here, for 17 years, Freedoms Foundation archivist Sr. Maria Veronica Keane, IHM, not only wrote out each Medal citation in her perfect penmanship, but also was in contact with Medal recipients and their family members. She collected stories, photos, illustrations, media accounts, and other records related to 3,387 recipients. 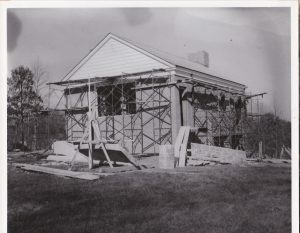 The Knox Building was made possible by the efforts of the General Federation of Women’s Clubs, which raised $150,000 for construction as well as for landscaping of the Grove. 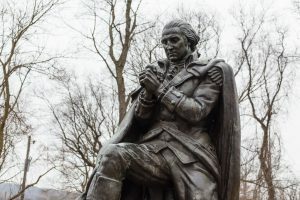 George Washington, kneeling in prayer, was presented by the Grand Lodge of Free and Accepted Masons of Pennsylvania in 1967. The nine-foot bronze statue was sculpted by noted artist Donald DeLue. It refers to the story told by Isaac Potts that he once came upon General Wshington while he was praying in Valley Forge during the winter encampment.